Few regions of America offer a landscape as beautiful, varied, and easily accessible as the Hudson Valley. From the stunning fjords of the Hudson Highlands, one can see both the Manhattan skyline and the distant looming Catskills. The challenging rock scramble up Breakneck Ridge is one of the most popular hikes in all the Northeast, but nearby, a quiet ridge-walk to Bald Mountain offers solitude and equally stunning views. In the Shawangunk Ridge, called on the Earth's "Last Great Places" by the Nature Conservancy, world-class hiking and climbing routes follow shining white conglomerate cliffs around the ridge's endless views. In this beautiful, full-color first edition, you'll discover expert tips from an experienced author, clear and concise directions, and fascinating context about the surroundings to enrich your hiking experience. History buffs will find endless fascination in the myriad ruins and cultural landmarks that dot the Hudson Valley's woods. 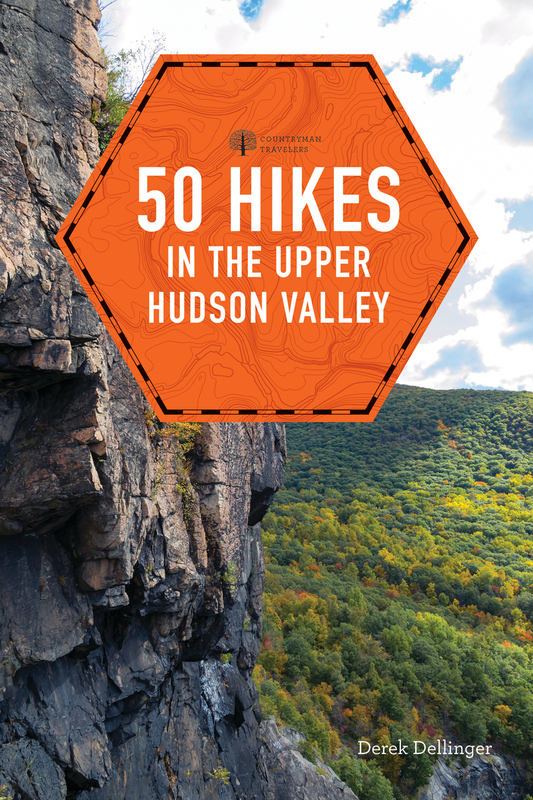 From walks to rock scrambles, caves, gazebos, and majestic waterfalls, the Hudson Valley offers endless exploration.